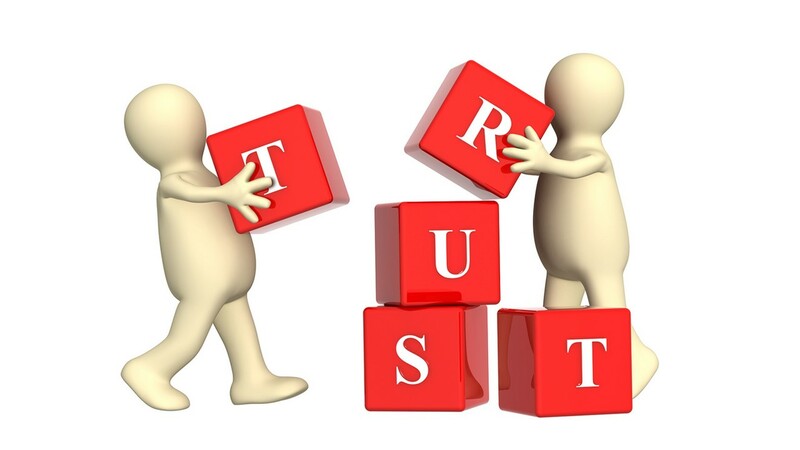 The key success metric for at-scale general practice, the one I would be monitoring most closely in my own at-scale general practice organisation, is trust. Do the practices trust the federation/network/primary care home/insert local name here? Why? It is because at-scale success, one that is to genuinely support GP practices, depends on practices giving up some degree of individual autonomy to the at-scale organisation. And this will only happen where there is trust. Without trust, practices will work to protect individual autonomy, not give it up. This is summarised in a Harvard Business Review article (here). Credibility is the perception of credibility, and ultimately stems from whether practices think the organisation is honest and truthful, and whether they think what it says can be believed. Reliability is again a perception, of whether the organisation will do what it says it will do. Giving up any sort of autonomy means a practice needs to believe those to whom it is giving up autonomy can deliver on their promises. Intimacy is the willingness of a practice to trust the at-scale organisation with something. This needs a relationship between the two to exist. But what strikes me as most interesting about this equation for at-scale general practice is that the denominator is self-orientation. This is the extent to which practices believe the focus of the at-scale organisation is on itself rather than on the member practices. The stronger the belief held by practices that the federation or network is primarily concerned with itself rather than its member practices, the greater the extent to which trust is lost. How, then, can such an organisation reduce self-orientation? What can it do to build confidence with member practices that it is genuinely there to support them? Create opportunities for practices to speak. Often communication between at-scale organisations and practices is one way. The federation or network will report back on what it is doing, and explain its plans going forward. But what is equally important is to enable practices to talk about what is important to them. Often the best way to do this is for leaders to visit individual member practices with the sole intent of listening to what the practices have to say. Listen with intent. Creating the opportunity for practices to speak and then taking no action as a result is probably worse than not doing anything. It is simply lip service. The more practices feel you are listening to what they are saying the more they will engage, and the less they will feel you are simply carrying on with your agenda regardless of anything they have to say. Take responsibility when things go wrong. A clear signal that organisations are oriented to themselves is when they blame others for failure. This might be the practices, the CCG, other federations, the government (the list can go on!). By taking responsibility, and by being transparent, practices can start to see that you have integrity. Avoiding the tendency to blame others shows you are committed to delivery, and that your focus is more on making things work for practices than your own reputation. Trust is hard to win and easy to lose. Guarding against self-orientation, and actively keeping focus on the needs of member practices is one of the best ways for at-scale general practice organisations to build and maintain trust.